- Users who need a handy tool for easily managing files and folders on their devices. "You can easily locate any file in the device . Easy to use. Awesome UI. 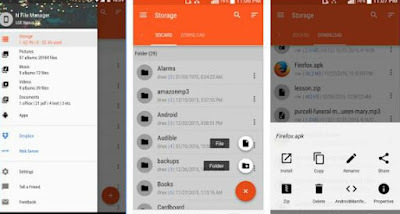 One of the best File Manager App in play store."